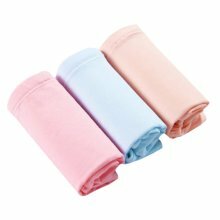 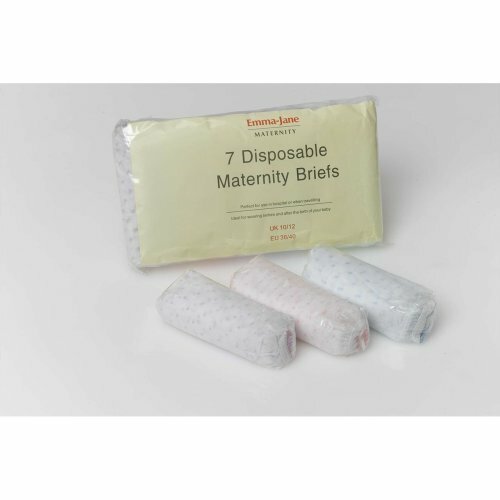 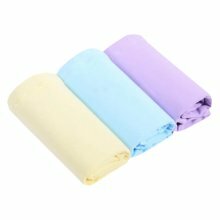 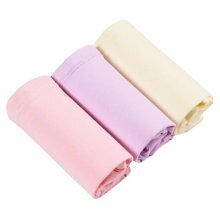 A pack of 7 disposable maternity briefs which are ideal for use in hospital and after the birth. 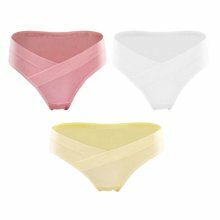 To enhance the comfort of these briefs they are made with a soft-feel finish. 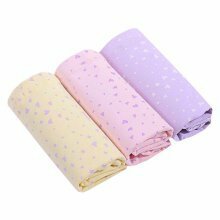 Small dot print in assorted colours. 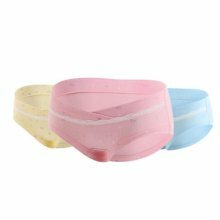 For comfort and hygiene, these briefs are made with a cotton gusset. 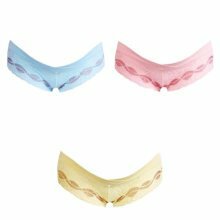 Ideal also to be worn after a Caesarean.